Let the Music begin at the ACL and all over Auburndale! 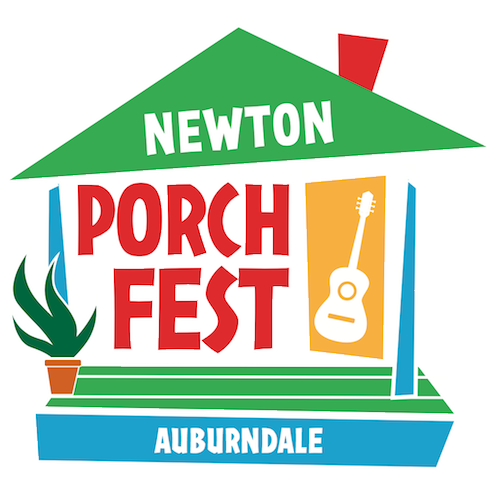 The ACL couldn’t be more excited for the first ever Newton PorchFest!! !